Citation of Snr. Rev. Awa Njoku — Founder of Unity Movement (UCN) in Nigeria. 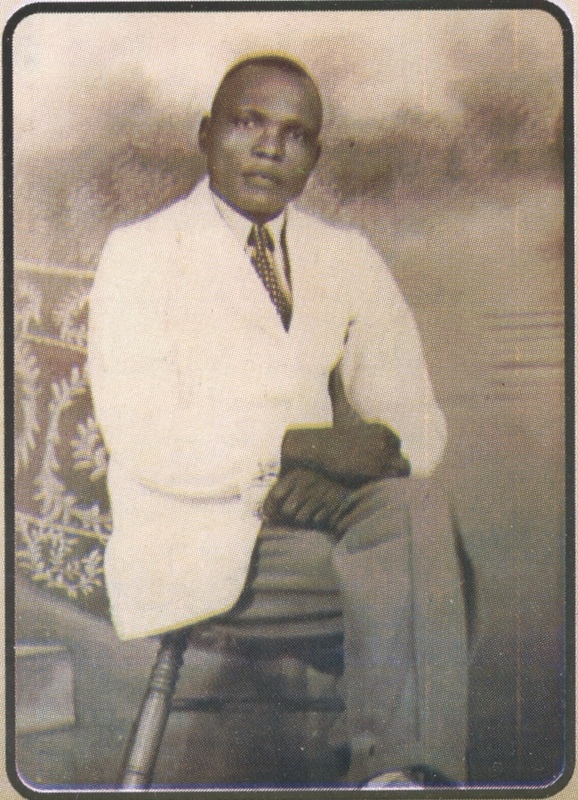 Born to the family of Nna Njoku Udoenyi of Ndi Agwu Compound, Elu Ohafia in 1904. He was a very powerful and vibrant young boy. According to the tradition of Ohafia in those days, he was the first among his age mates to shoot a bird. And he was the champion in wrestling. He never failed to reach his target. The Missionaries/Soldiers in 1909 picked him up. In 1918 he obtained Higher Cambridge Certificate with Distinction. After his job A.D.O, he was re-posted as Headmaster to the Church of Scotland Mission. The Methodist Church woed him as an intellect by offering him a greener pasture while with the Methodist Church he made contact with a soldier who after the 1st World War in 1918 gave him a Unity magazine — Daily Word. As it was in those days — School Headmasters were responsible for conducting Church services. 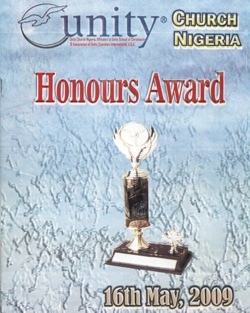 Teacher Awa Njoku developed interest in the teachings of Unity and applied to Unity School of Christianity for more books, literature and magazines. He started using their materials for self spiritual development that it changed his thoughts, words and action. He started a healing ministry. All the sick who came to him for healing were healed. He was commanding even the weather conditions. At Item Methodist School, the son of the Catechist who so much hated Teacher Njoku was very sick. The child's mother wanted to take the child to Teacher Njoku for healing but the Catechist preferred the child dead to taking him there. As the man went to complain to the Methodist Headquarters Enugu about Teacher Njoku America Wonder, the wife took the sick child to Teacher Njoku and the child was healed instantly. As the Catechist was coming back the following day hoping for the worst, the child ran to him rejoicing and full of life to his surprise. When he was told what happened as the woman could not hide it, he sent his wife and child packing and the woman was happy to leave his house instead of loosing her only child. She later remarried another person and lived happily after. Realizing that Teacher Njoku was a caring, loving, considerate man, parents continued claiming indigence till the fees collected could no longer sustain the school. Teacher Njoku was paying the fees for indigent children till the syphoned his savings completely. There was no Government subvention and no assistant from anywhere. Friends and relations started falling apart. Teacher Njoku turned the school premises to Unity Healing Ministry. 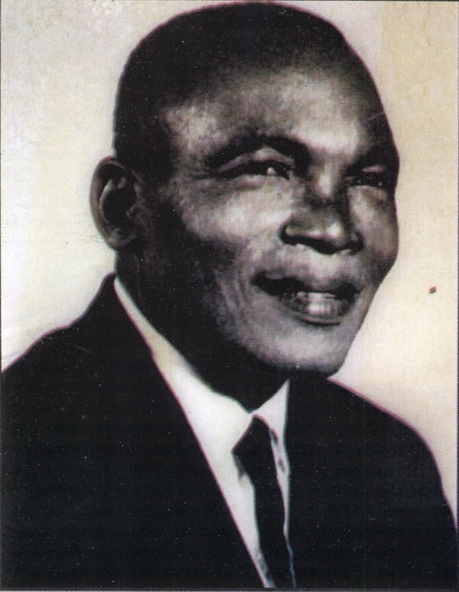 Teacher Njoku was to be appointed Minister for Education in 1956 when Dr. Nnamdi Azikiwe his classmate at Hope Waddle Training Institute, Calabar was the Premier of Eastern Region but he turned it down insisting on developing the Unity Movement Nigeria (UMN). The Unity School of Christianity did not come to the rescue or support UMN as churches were doing and is still doing today, yet Teacher Njoku stayed put. His friends left him to represent them in the House of Chiefs as Eze Ohafia, he simply cajoled them by saying if you will eat a frog, eat a big one. 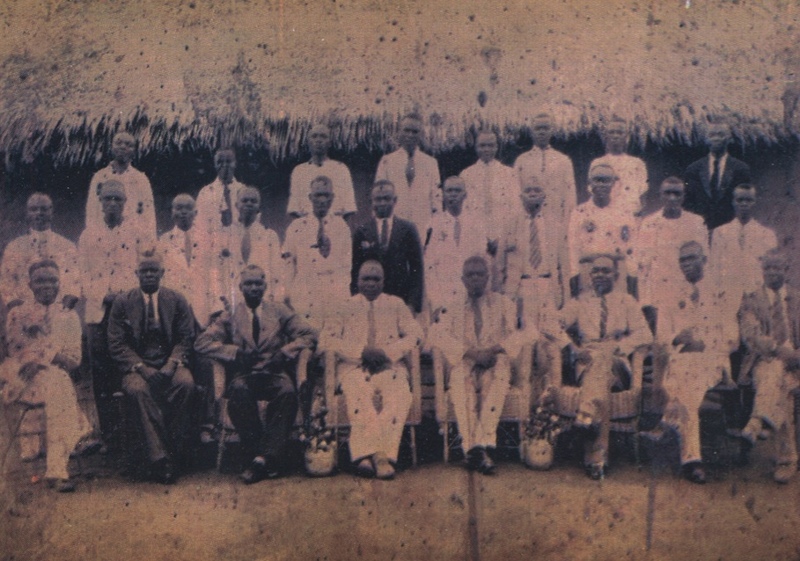 Teacher Njoku was the first Ohafia person to attain that height. He has always been a leader. He has always been a leader. He was a class prefect for several terms and later became the school prefect of the Prestigious Hope Waddle Training Institute. Having left the primary school business he delved fully to Unity teachings and practices. He established Unity Churches and the Unity Headquarters. He was ordained Unity Minister when he concluded the correspondence studies (1964). Rev. Njoku healing ministry now took new wings since all his efforts were geared fully to Unity work. He was the first life President of Unity Church Nigeria. There were more than 100 Unity Centers during his time. Many of those Centres (about 50%) could not be resuscitated since his departure. 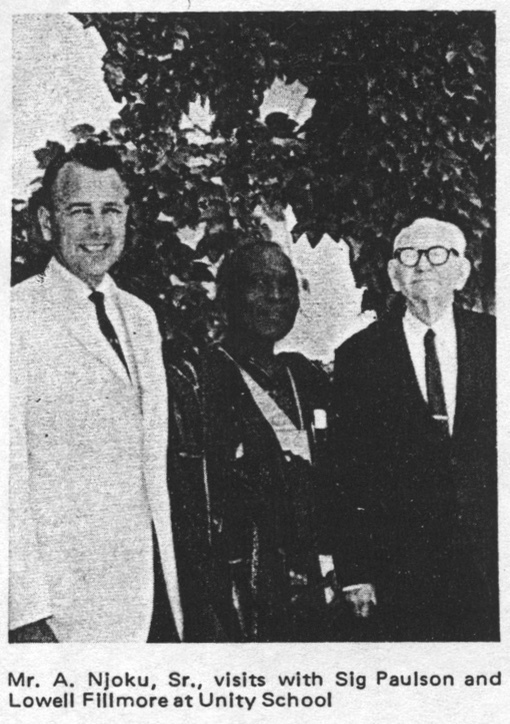 In 1960, Unity School of Christianity sent Rev. P. Sikking to Nigeria. He was elated at the number of Unity Centres and Unity population, in 1962 Rev. J. Sig Paulson visited Nigeria and confirmed the report of Rev. Sikking. In April 1964 Rev. A. Njoku and Rev. S. U. Oti visited Unity School. Rev. Njoku in his usual characteristics made Unity School to know that they were not living up to expectation because they were not sending the right support to the Church in Nigeria. They in turn decided to come to Nigeria and assist Unity Church Nigeria in the school's development, in 1966 when arrangements were on ground to start the projects in Nigeria, the civil war — (Nigeria Biafra war) broke out. Rev Njoku was appointed a member of the Biafran Christian Organisation (that were praying for peace) in 1967. He played a very significant role in his advisory capacity and prayers. They were many miraculous manouvres by Biafran troops. Biafra fought Nigeria almost empty handedly — because people were praying. During the war he continued to move from one station to another comforting his suffering masses and assuring them that all is well. While the war was on, he assured us that he will ensure that Unity gets a sound foundation at the end of the war. The story of Rev. Njoku is too long because he did so many wonderful things. He produced more than 2000 Unity songs. He was the President, Healer, Teacher of Jesus Christ Principles. At the end of the war he could not be found. Many people saw him at various places and he talked to them, but he did not physically came back to his house. He is in God.